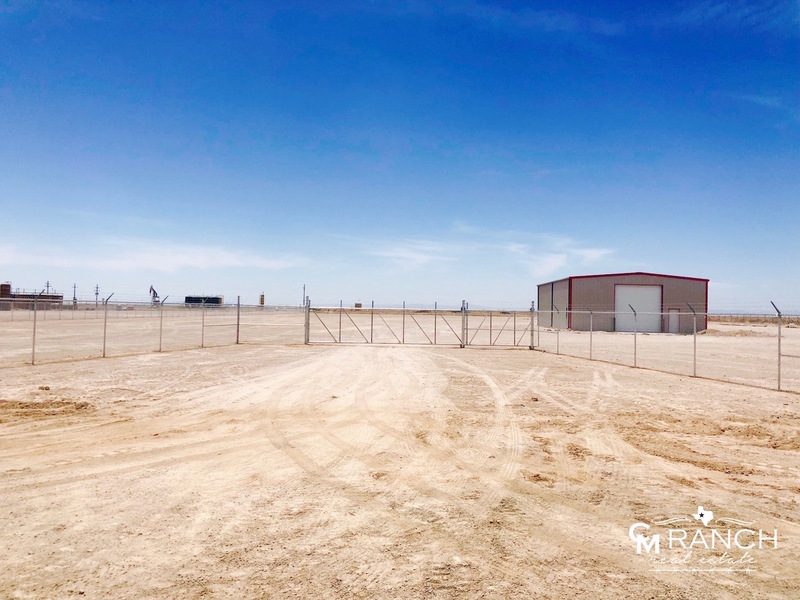 BRAND NEW Commercial/Industrial Yard in Reeves County with all the conveniences and accessibility that Pecos, TX and the Delaware Basin have to offer. 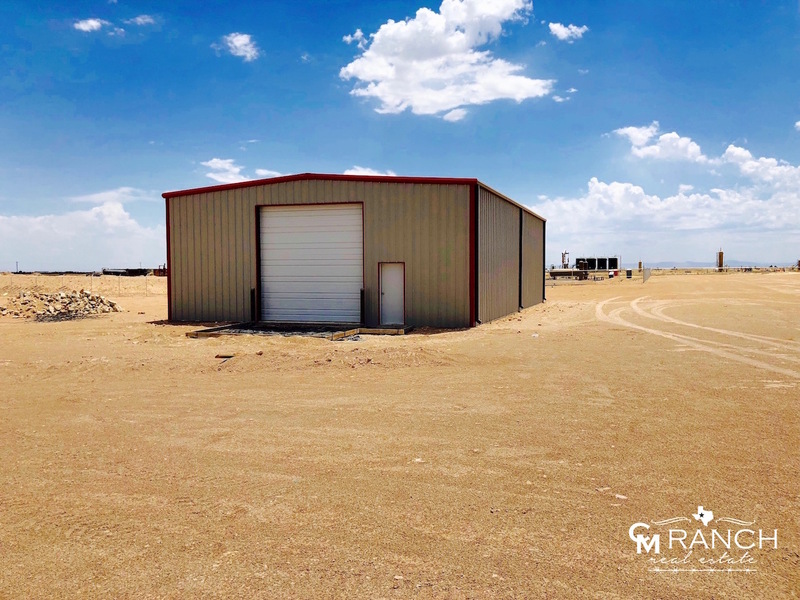 The 40×60 new shop is comprised of an office, restroom, and overhead doors at each end and is located on 6-caliche acres (fenced with inset gates), 4 miles west of Pecos on I-20 and 1.5 miles south on FM 869. Also positioned on the property is a 2 bedroom/2 bath home that is ideal for employees. This property is ready-to-go and the perfect site for any company. 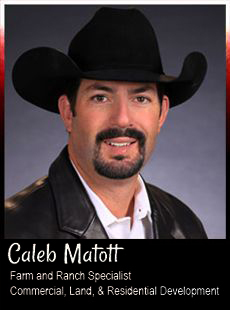 5-year, Triple Net Lease, $12,000 per month.